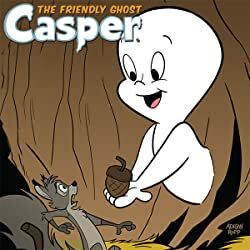 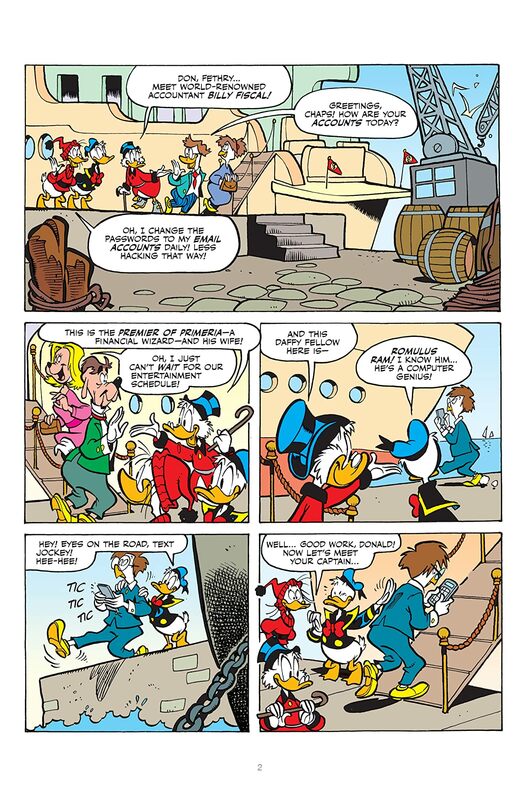 Collecting the best stories from Disney comics! 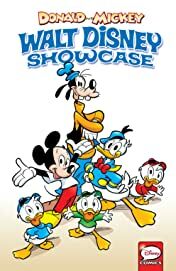 Explore Duckburg and Mouseton with your favorite characters, big and small, as they go on daredevil adventures! 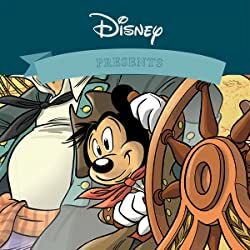 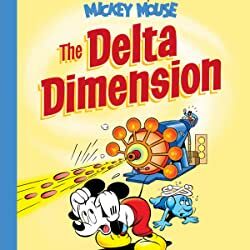 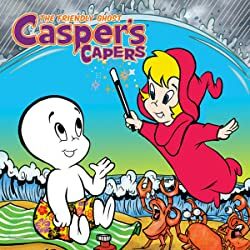 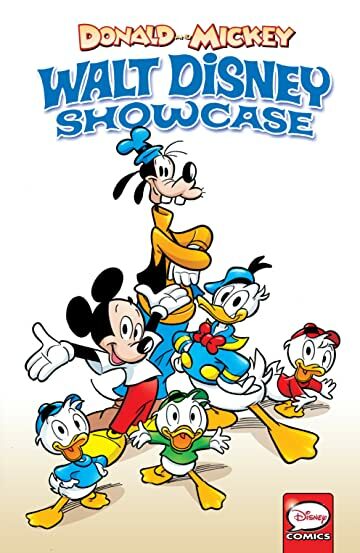 Includes stories featuring Mickey, Donald, and Scrooge McDuck, as well as the Beagle Boys, Arizona Goof, Peg-Leg Pete, and the Phantom Blot! 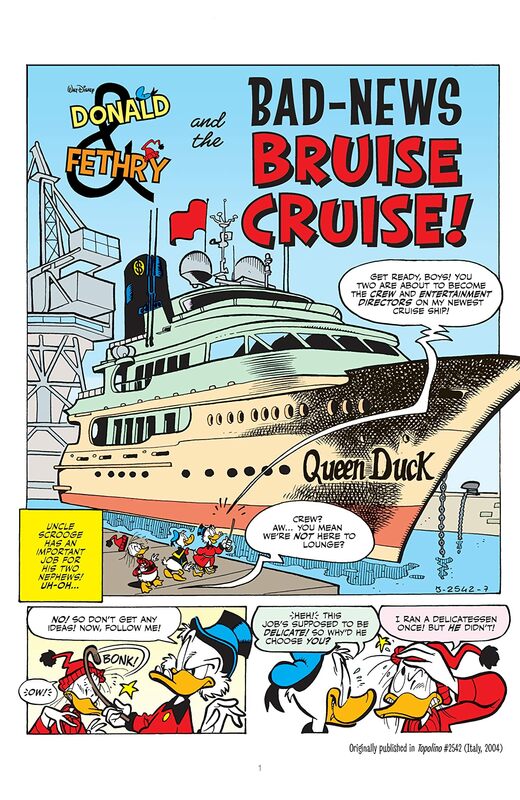 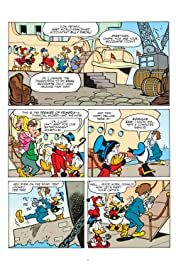 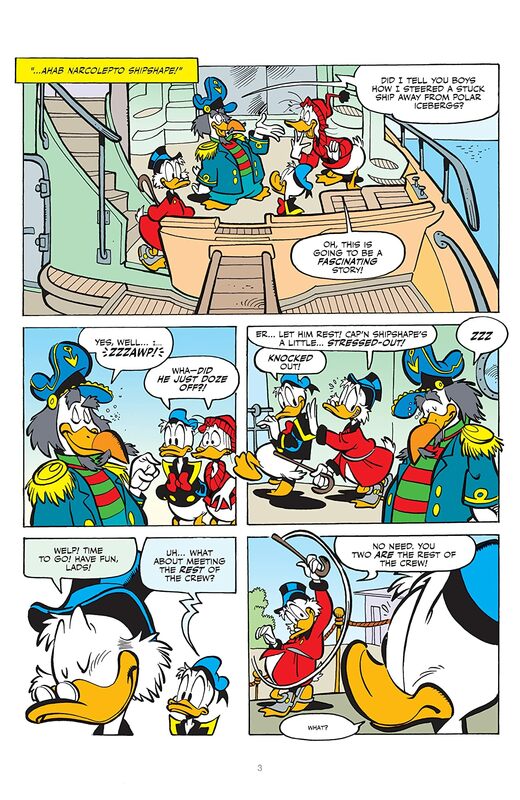 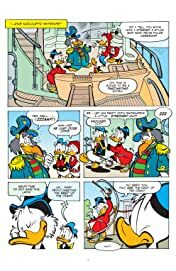 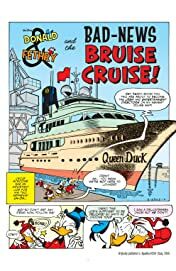 Donald and Fethry play Robinson Crusoe with Scrooge’s luxury liner; Mickey’s hot on the trail of his Wild West desperado ancestor; the Beagles shake down Ludwig Von Drake’s hi-tech history museum… and much, much more!